In this webinar, we will take a look at the art of platform training and how, by magnetizing the dog to the platform, we can teach precision for position, as well as expand on focus, impulse control and so much more. Platform training is an exciting new way of learning for the dog because the dog easily understands exactly where it should be standing. Platforms are a great tool to add to all your classes and this presentation is sure to provide any trainer with lots of ideas about how to use platforms in their training program. Once you’ve started this training, you won’t look back! 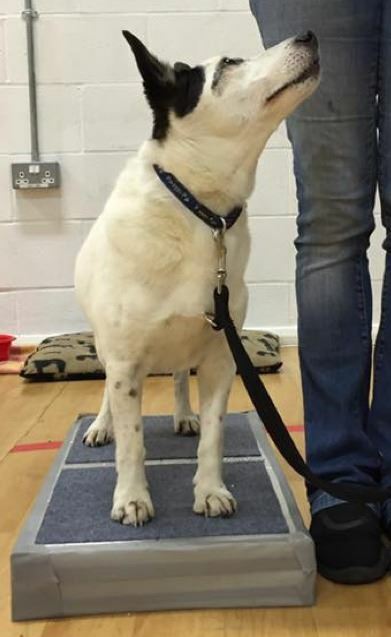 Kay Attwood is the owner and head trainer at Kay9® Services, one of the largest dog training schools in Surrey, UK. 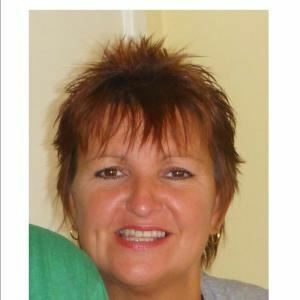 Kay is a Gold Instructor with the Academy of Dog Training and Behaviour, as well as being a Kennel Club Assessor for the Good Citizens Dog Scheme and member of the Kennel Club Accredited Instructors student scheme. She is a founder member of D.O.G Local and a member of The Registration Council for Dog Training and Behaviour Practitioners. With a particular interest in cognitive learning, Kay specializes in dog aggression, behavior problems and rescue dog rehabilitation. "Dogs have always been a major factor in my life from early childhood. I am fascinated by behavior in all living things. I have 2 rescue dogs of my own, Gibson, a Jack Russell cross Basenji, and Flynn a Jack Russell cross Collie. They both have lots of character and I adore them for it! I love working with dogs and studying their behavior. I try to attend as many seminars, workshops and conferences as possible and have attended many given by the world’s leading trainers. I travel far and wide presenting workshops on Platforms and Cognition. I use only force-free methods to train, involving no pressure, pain or intimidation and I adhere to a strict Code of Conduct at all times."